(Mo-99) from radioactive bi-products generated in the OPAL Reactor. Mo-99 is used in 80 percent of nuclear medicines and is specifically used to diagnose cancers, heart disease, and muscular-skeletal conditions. 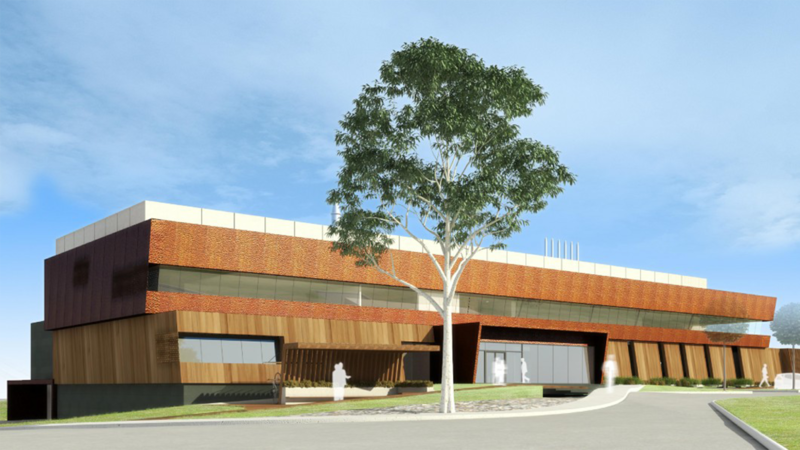 The purpose of the development of the ANM building is to triple the production of Mo-99 ensuring Australia can meet the current domestic demand for diagnostic medical isotopes as well as being able to supply 25-30% of the global demand in the Asia-Pacific region. CORE Engineering’s involvement was to facilitate the Hazard and Operability (HAZOP) studies as well as Layer of Protection Analysis (LOPA) for the processes involved within the facility. The HAZOP studies ensure the process systems have been rigorously assessed by experienced personnel involved in the existing operations to identify potential hazards and to recommend changes to rectify the hazards. Elimination of these hazards minimise the potential for a radioactive incident thereby increasing safety outcomes for ANSTO employees and the wider community. The LOPA studies further assess the safety systems involved in the facility to ensure the necessary level of redundancy is identified and incorporated into the design. CORE Engineering’s involvement has ensured that the studies were prepared in detailed manner ensuring appropriate documentation to track recommendations and ensure all items are closed out prior to finalisation of the building design.